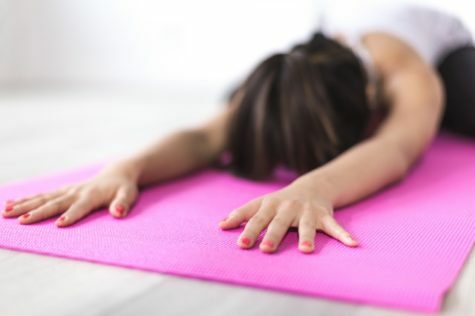 BOSTON, Mass— Physical therapy is often the first option many people seek when it comes to brutal back pain, but a recent study finds that yoga is an equally effective alternative that might be cheaper and provides additional health benefits, too. A team of researchers from the Boston Medical Center recruited 320 “predominantly low-income, racially diverse adults with chronic low back pain” for their study. They randomly placed participants in either a 12-week yoga class, a 15-visit physical therapy program, or they simply sent them an educational book and newsletters offering suggestions on how to cope with back pain. 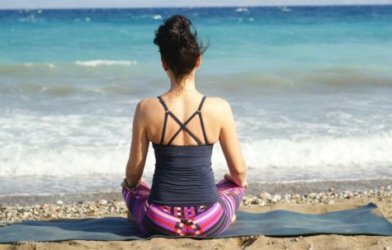 The study is among the first to look at how patients of a lower socioeconomic status would fare from a yoga course specifically catered to treat chronic back pain. After the yoga and physical therapy assignments were completed, the authors tracked the participants for a year. The researchers found that the patients who did physical therapy or yoga were less likely to take any pain medicine at the 12-week mark, as opposed to those who only received the educational book and newsletter. 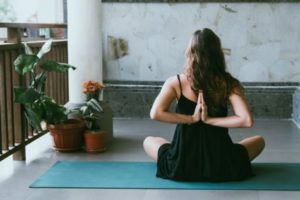 Moreover, the results showed that yoga classes were just as effective as physical therapy in helping reduce pain and restoring function in patients. The improvements were still noticeable for the participants even after a year. 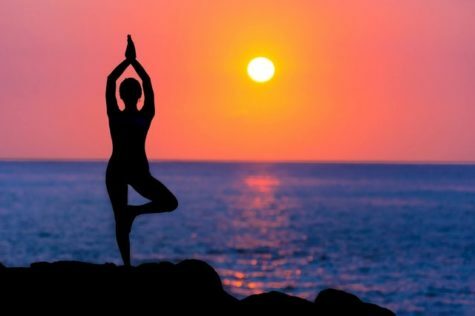 “Our study shows that when yoga is made available and affordable to a diverse population, people of both sexes, people who are disabled, different races and economic backgrounds are both receptive to yoga and, more importantly, can benefit from it,” says Saper. According to the researchers, a quarter of Americans have suffered from back pain in the past three months, and one in 10 adults suffer from chronic back pain. The condition is more prevalent among people with low incomes and among minorities. In addition to helping reduce back pain, yoga has been found to be effective in treating depression and can also promote heart health. This study’s findings were published in the July 2017 issue of the Annals of Internal Medicine.